But how do you do it with your kids? 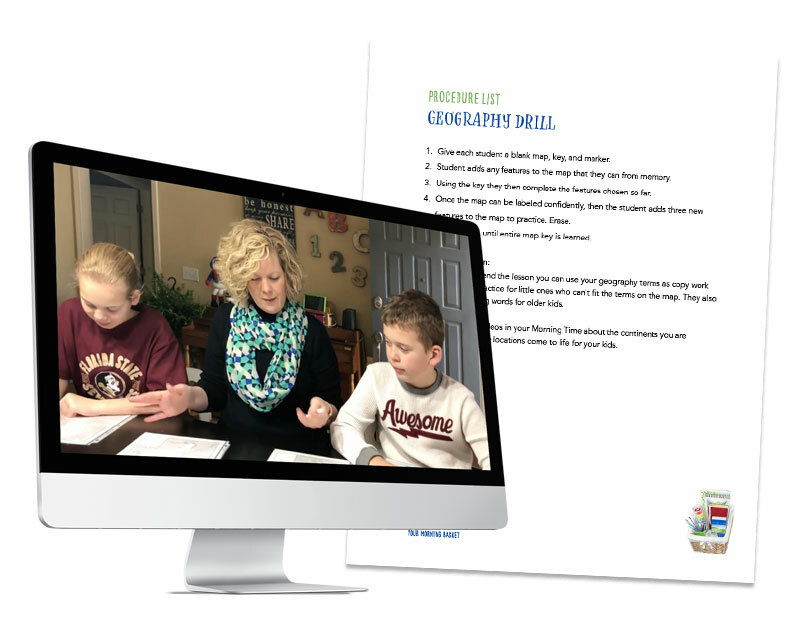 Learn how to combine all your kids for activities and accomplish more together. Gain the peace of giving your kids truth, goodness, and beauty before carrying on with other academic work. 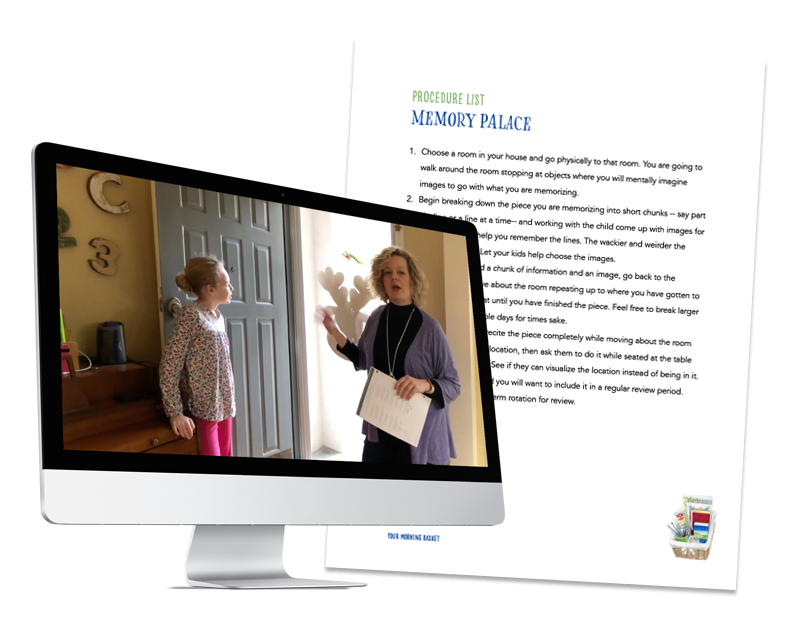 Inspire kids who are excited to share their memorization and who love learning about poetry, music, and art. And the entire time we keep it real. My spontaneous, wiggly kids and I show you step-by-step how we do Morning Time in our home. The training is closed but you can find more like this in our Morning Time Subscription on sale through October 26. Click here. 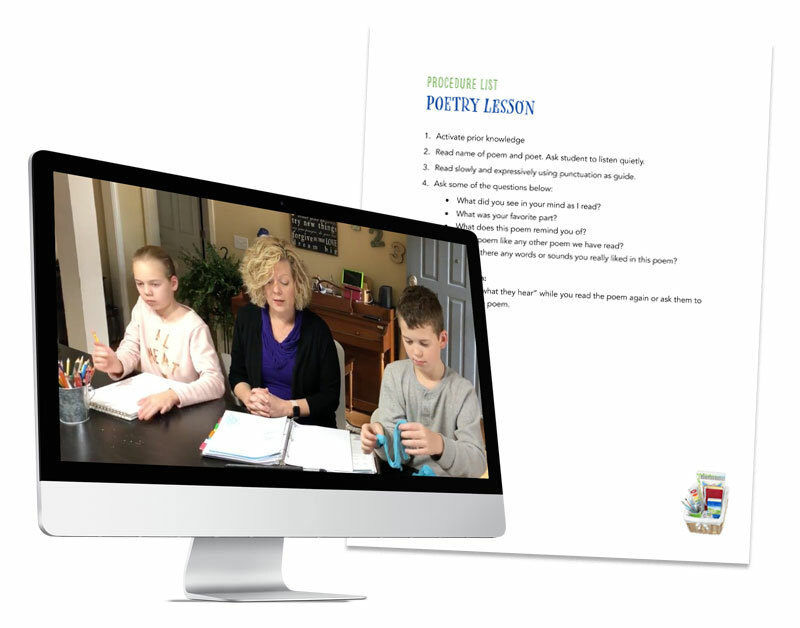 Never stress over teaching poetry again! Ideas for where to find poems your kids will love. The exact steps you can take (and all the ones you don’t need to worry about) to teach a successful poetry lesson. A printable of questions you can ask to have a delightful conversation.